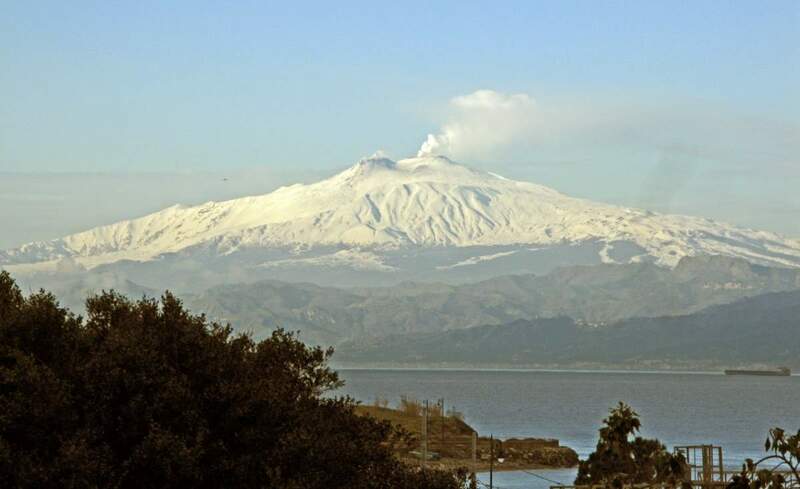 Mount Etna, Europe’s most active volcano (also one of the most active volcanoes in the world) is sliding into the Ionian Sea at rates of centimeters per year. If part of it falls into the sea, it could create horrible mega-tsunamis that would devastate the eastern Mediterranean shores. The universe is shrouded in mystery, and part of this mystery involves our own little planet. Although there has been countless research, the scientists and experts have only been able to barely scratch the surface (both figuratively and literally) in case of planet earth. 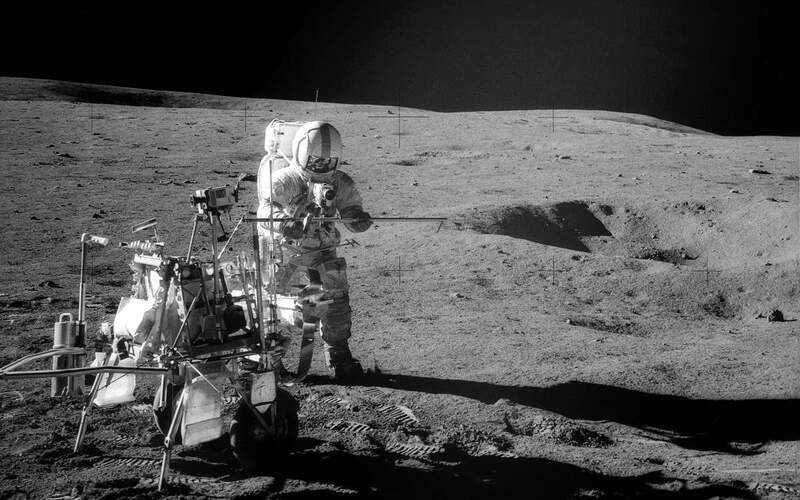 However, the studies in Seismology have allowed us to gather sufficient information about the Earth and its structure. The planet comprises several layers, which have their own attributes, and composition. So let’s dive in further to discover some enlightening aspects. What Time Are We Living In? Geologists Fight It Out! Attention: Earth Science or Geology enthusiasts, scientists have recently uncovered findings that point to a new age in the timeline of the planet. The discovery of a stalagmite from a cave in Meghalaya, India led the International Union of Geological Sciences (IUGS) declare that we have indeed reached the Meghalayan Age in the Holocene Epoch. The newly-discovered stalagmite is hailed as the official time stamp of the beginning of the Meghalayan Age, and it dates back about 4250 years. During the STS-68 mission (September 30-October 11, 1994), the crewmembers of Space Shuttle Endeavour used a 70 mm camera to photograph Klyuchevskaya Sopka (also known as Kliuchevskoi), a stratovolcano, the highest mountain on the Kamchatka Peninsula of Russia and the highest active volcano of Eurasia. The eruption was new when this photo was taken. It was photographed from 115 nautical miles (213 kilometers) above Earth. 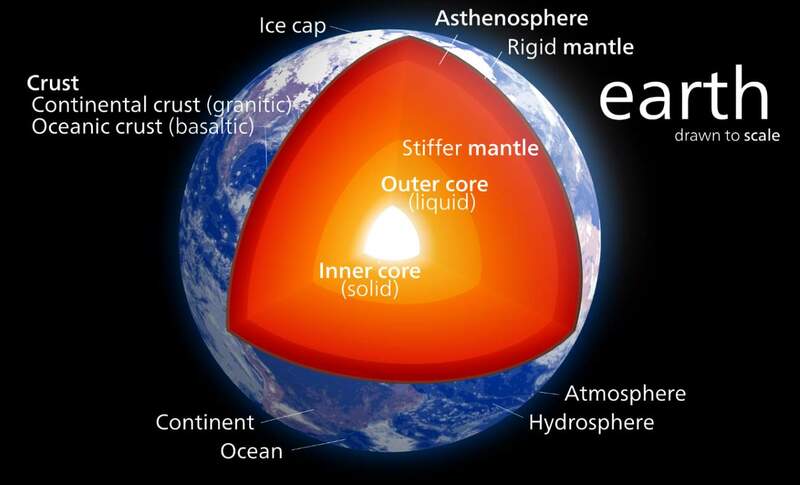 Earth’s outer shell is divided into multiple plates that slowly glide over the mantle. 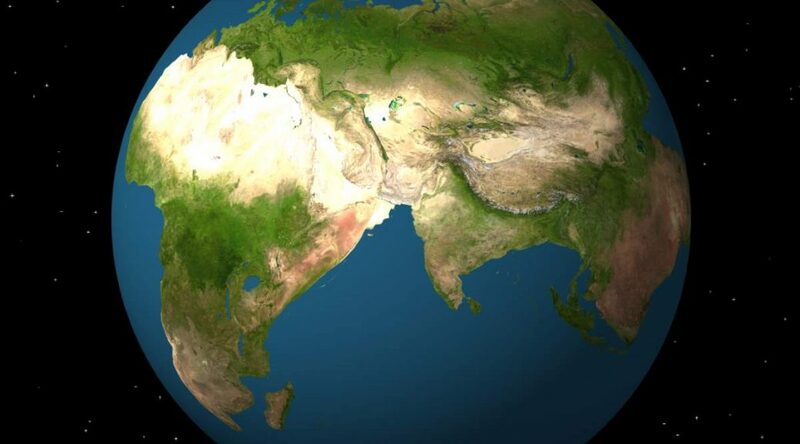 The movement of these plates slowly changes Earth’s surface over time by merging, or separating, continents. 250 million years from now, consistent with the supercontinent cycleNotes 1, there will be a possible future supercontinent called Pangaea Ultima. 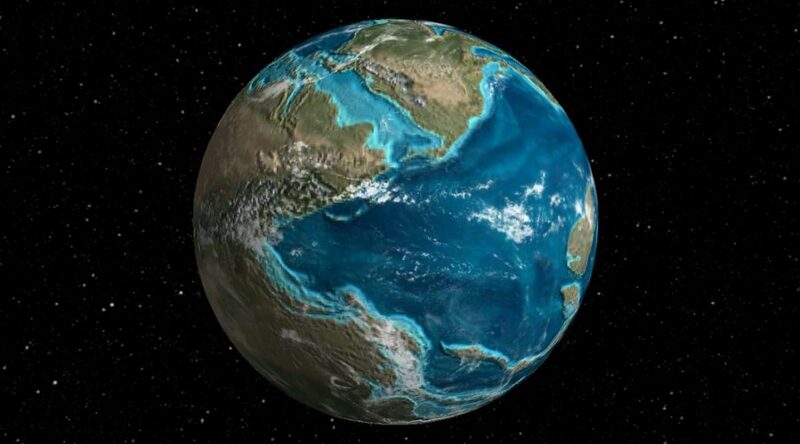 Hypothesized by Christopher Scotese, a geologist at the University of Texas at Arlington, Pangaea Ultima earned its name from its similarity to the previous Pangaea supercontinent, which was formed about 335 million years ago, and began to break apart about 175 million years ago. Here is a beautiful video published by the Tech Insider channel showing the formation of this supercontinent. 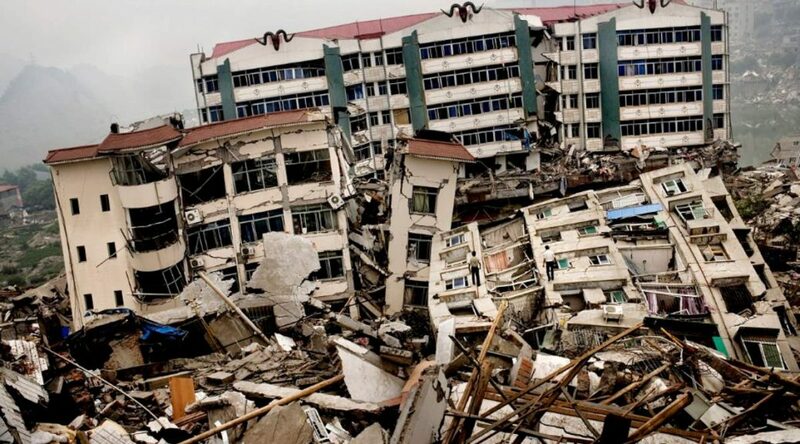 On May 12, 2008, a huge 7.9 MW earthquake hit Chengdu, a sub-provincial city which has served as the capital of China’s Sichuan province. Over 69,000 people lost their lives. 374,176 were reported injured, with 18,222 listed as missing as of July 2008. The earthquake also left about 4.8 million people homeless. Some scientists believe that the construction and filling of the Zipingpu Dam with 320 million tons of water over a well-known fault line may have triggered the earthquake Notes 1. Sichuan earthquake is only one example of (but the deadliest by far, though) many earthquakes that triggered by the human activities, according to a study published in the journal Seismological Research Letters, titled “Database of earthquakes triggered by human activity is growing – with some surprises”. James Reynolds, the storm chaser, and a drone pilot, shot an amazing aerial footage of the eruption of Shinmoedake, a volcano in Kagoshima Prefecture, Kyūshū, Japan. You can also hear the rumbling sound coming from the volcano.